Social media management usually gets most people thinking of scheduling, answering responses and reporting. This stands to reason. They are the bread and butter after all. Two things that get regularly forgotten in the crush are strategy and disaster planning. Now even strategy gets a fair hearing. After all, planning ahead, knowing your audience and matching intents to post and platform help make your social media work. It’s also easy to explain, even to the most unseasoned business. But I’m yet to see social media management include disaster plans as a mainstay in the startup, small business or freelance realm. If you work with the bigger companies on contract, yes disaster plans are far more frequent. Not always, but most of the time. But a disaster plan is a necessary evil for any company dabbling in social media management. Large or small, you need to have all bases covered. 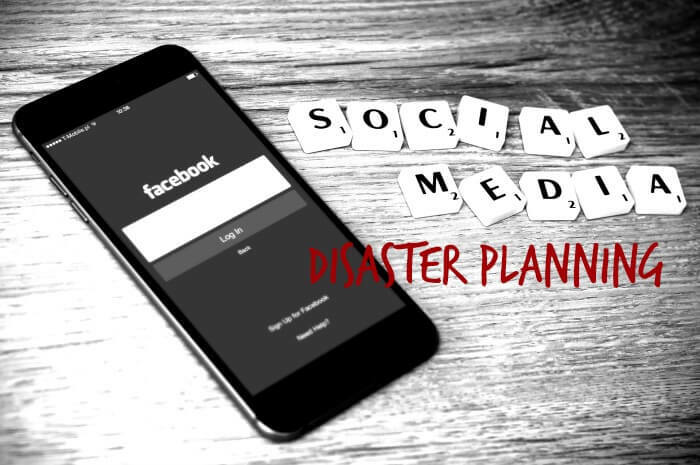 What is a social media disaster plan? We’ve all seen those moments where social media goes awry. Complaints, fights, explosions litter the social media landscape. Sometimes, these can be anticipated. Sometimes, they come down to a lack of training, fatigue with customers or something beyond your businesses control. Social media is a great medium. But it is run by people for people. And people can be a little crazy at times. That’s why it’s always best to have a Disaster Plan as part of your social media management strategy. No matter the circumstance, a disaster plan can help with your social media management when things head south. The aim of a disaster plan is to help your team get ahead of any potential situations by identifying areas of concern. Its part training, part pre-canned message and all about preparing your team for all kinds of occasions. What is in a disaster plan? A disaster plan is about predicting what you might face and a plan of what to do if it eventuates. Like a natural disaster plan or a fire plan for your house, you look at ways to keep yourself safe and minimise risk. In the case of social media management, a disaster plan is about planning out your communications. It’s about thinking about what might inflame customers and what you need to do to diffuse the situation. Start by looking at things you’ve faced with your social media management before. Look for social media spot fires and also common complaints. Take a look at the common responses you have to issue on social media. Dig through customer service emails. Chart out the trolls you attract. Think about the explosions you commonly see. Then think about the sorts of changes the company will undertake in the next 6 to 12 months. Think about anything that might take a happy customer and turn them sour. Repeat the process for followers you may attract who are not paying customers. Your disaster plan should include preventative messaging such as consumer education communications. It should also nut out the messages needed if the customers object to any changes. As well as appropriate internal messaging and protocol to help support your staff when they are under pressure. Any changes that are upcoming that may influence consumer interactions- are you raising your prices or reducing the size of your standard portions? Are you cancelling a popular line or closing a store? Are you changing your packaging or some way that you deliver your product? What do you need to communicate internally? Is there a split between different camps and how it should be communicated? E.g. the difference between what you may need to say to frontline customer service staff versus sponsors and stakeholders. Chart out the problems you believe you may encounter and the sorts of people who may respond and react. Carve out the messages your internal and external customers need to hear to allay their fears and calm them down. And make sure you cover all the channels. So things like social media management and tip sheets for your customer service team to help them answer complaints. Think about emails for the various internal customers like stakeholders, bosses and in-direct departments. Or messaging for sponsorship partners. And communication that might be needed (such as email) to pause marketing and advertising campaigns with third party providers. Whoever you need to say something to, plan it out. Why is there a stigma attached to disaster plans? Maybe it’s the thought of guilt by association or superstition. Or not wanting to plant the seed that expect your social media management to end in disaster. Who knows. There shouldn’t be. It’s better to prepare for something you never need than face a social media disaster without a net. Besides, disasters happen on social media all the time. All it takes is a tweet sent on wrong account or the phone lines to go down or one complaint to go viral for everyone to jump on in. Any business or startup is at risk of a social media disaster if the customer flow is impeded. Or if a customer’s expectations of what your business should do doesn’t match with what they perceive it should offer. They don’t even have to be the specifications of what you offer or your policies. Some people survive on what I call ‘expectifications’- what they expect. As I said before, people are people. And people can get pretty nutty for some fairly obscure reasons. You don’t have to be doing anything wrong for social media to explode. Make a part of your social media management strategy to include reviewing disaster messaging on a semi-regular basis. Good social media management means being honest about your product and its limitations. Even if your customers love you, that doesn’t stop people who don’t pay your bills having strong opinions on social media. You have to be willing to plan and prepare against these sorts of situations. You don’t agree with people who don’t pay your bills smearing your products for it to happen. It’s still incredibly stressful to be a target of an angry internet mob. Why do disaster plans benefit social media management aims? Preparing for the worst is a smart move. But even if you think you’ll always skip past the worst of it, disaster plans help in another way too. They help you as a business or startup get crystal clear on your products potential weaknesses. Real or imagined, examining your products critically is powerful. Practise makes perfect. The more you know what to do in a crisis, the better you’ll be if it happens. It doesn’t have to be the crisis you planned for. When someone is freaking out at you or technology is failing or the phone or social media is screaming at you, you have to have a port in the storm. 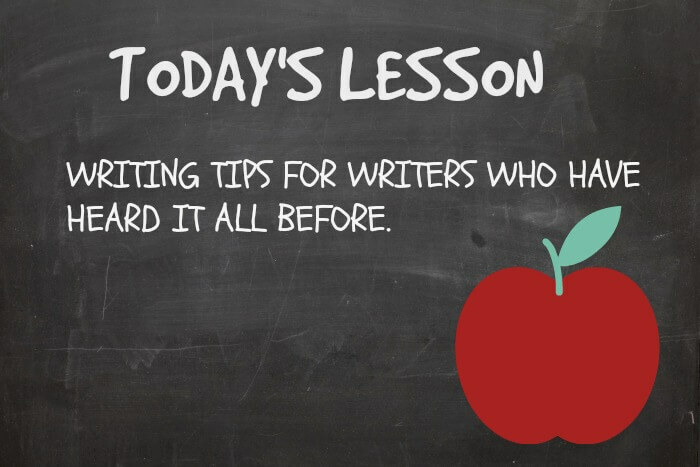 Having an outline helps you pull it together when the unexpected greets you. Even if it’s only loosely related, reminders of what to do and what needs to be communicated help you get through a tough situation. It gives you the ability to respond instead of react. And that in itself is priceless. Want to take your social media management to the next level? 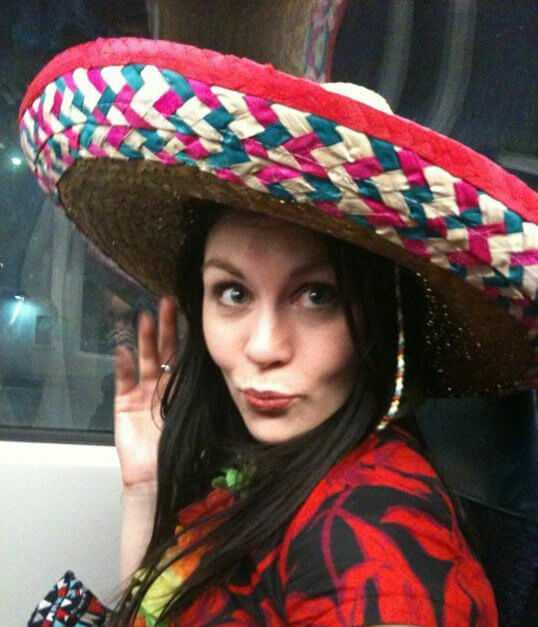 Why not check out my social media plan? It includes a disaster plan and many other helpful items customised to suit your business.